Quickbooks Seminar in Oakland California. 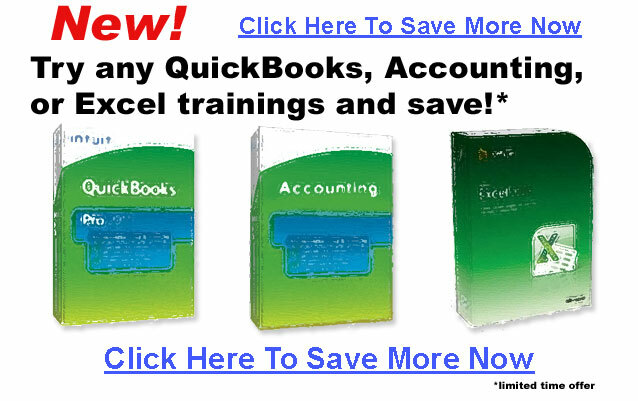 The Oakland California QuickBooks seminars are designed for all users from novice to experienced. Revealed to you will be the techniques and tricks needed to expertly utilize QuickBooks for your business.